Promo: Rocky Horror Show starring Duncan James returns to Nottingham Royal Concert Hall. – East Midlands Theatre. 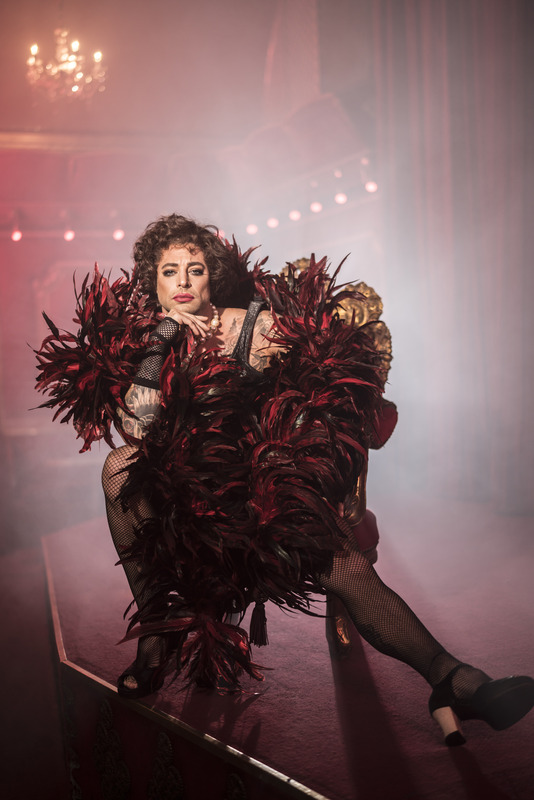 Promo: Rocky Horror Show starring Duncan James returns to Nottingham Royal Concert Hall. 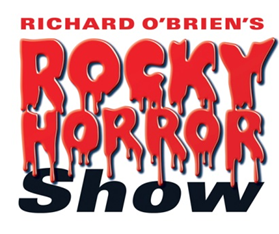 Since it first opened in London in June 1973 at the Royal Court Theatre Upstairs, Richard O’Brien’s The Rocky Horror Show has become the world’s favourite Rock ‘N’ Roll musical, having been performed worldwide for 45 years in more than 30 countries and translated into over 20 languages. This critically acclaimed stunning new production is now back by public demand and returns for a 12 month UK tour starting in December 2018 and visiting the Royal Concert Hall Nottingham from Wednesday 28 August to Sunday 1 September 2019. This classic musical extravaganza will star Blue singer and Hollyoaks actor Duncan James as Frank, and Kristian Lavercombe will be reprising his role as Riff Raff following more than 1300 performances in The Rocky Horror Show around the world. Directed by Christopher Luscombe, the smash hit show features all of the famous musical numbers which have made The Rocky Horror Show such a huge hit for over four decades, including “Sweet Transvestite”, “Science Fiction/Double Feature”, “Dammit Janet” and, of course, the timeless floor-filler, “The Time-Warp”. The Rocky Horror Show tells the story of Brad and his fiancée Janet, two squeaky clean college kids who meet Dr Frank’n’Furter by chance when their car breaks down outside his house whilst on their way to visit their favourite college professor. It’s an adventure they’ll never forget, with fun, frolics, frocks and frivolity, bursting with timeless songs and outrageous outfits. The Rocky Horror Show is a guaranteed party, which famously combines science-fiction, horror, comedy and music while encouraging audience participation meaning, of course, getting dressed in the most outrageous fancy dress. The Rocky Horror Show first began life in 1973 before an audience of just 63 people in the Royal Court’s Theatre Upstairs. It was an immediate success and transferred to the Chelsea Classic Cinema, before going on to run at the Kings Road Theatre, 1973-79 and the Comedy Theatre in the West End, 1979-80. In 1975 it was transformed into a film called ‘The Rocky Horror Picture Show’. This film adaptation took over $135 million at the Box Office and is still shown in cinemas around the world more than 40 years after its premiere, making it the longest running theatrical release in cinema history. Many stars including Russell Crowe, Tim Curry, Susan Sarandon, Jerry Springer, Jason Donovan and Meatloaf have appeared in The Rocky Horror Show over the past 45 years. In 2015, as part of a sold-out season at London’s Playhouse Theatre, a special star-studded Gala charity performance in aid of Amnesty International was broadcast to over 600 cinemas across the UK and Europe. The live screening – featuring a host of celebrities playing The Narrator including Stephen Fry, Mel Giedroyc, Emma Bunton, Ade Edmondson, Anthony Head and Richard O’Brien – smashed box office records and was the biggest grossing film in cinemas across the UK. The performance was subsequently screened on the Sky Arts channel. Ready to thrill you with fun and naughty moments, The Rocky Horror Show is the boldest bash of them all. But be warned, this show has rude parts!